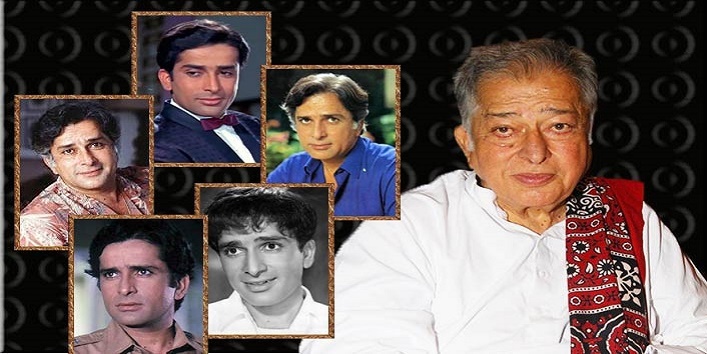 Yesterday was a sad day for the entire Indian Film fraternity and Hindi movie lovers as the veteran actor Shashi Kapoor passed away at the age of 79. He is one of the finest actors of Bollywood who had given some amazing performances. He started his career in acting as a child artist with the movies like Aag, Awaara, and Sangam. He did his first solo as a lead in 1961 in the movie, Dharmaputra. In his six decades of career span, he has given Bollywood some beautiful and heart touching movies. So, here we list down some movies of Shashi Kapoor which is by far the best movies of his career. In this movie, Shashi Kapoor played the role of a morally right police officer who did not even hesitate to arrest his own brother. This movie is still remembered and applauded for his amazing performance and for the most iconic dialogue ever written in Hindi films “Mere Pass Maa Hai”. This movie was directed by Samir Ganguly and it was a box office hit. In this movie, Shashi Kapoor played the role of an army officer who falls for a woman named as Kamini. But later, his marriage was fixed with his twin sister Kanchan. 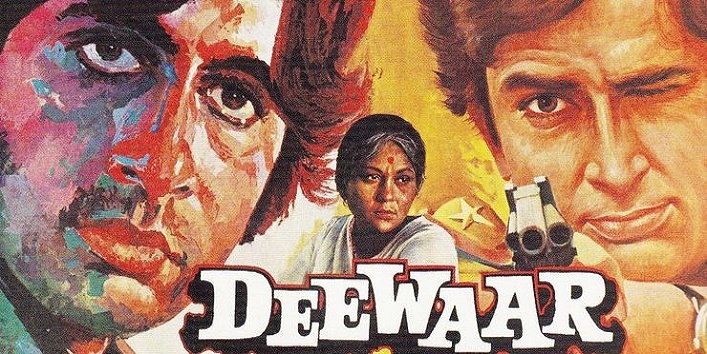 This movie features Amitabh Bachchan, Shashi Kapoor, Praveen Babi and Smita Patil. 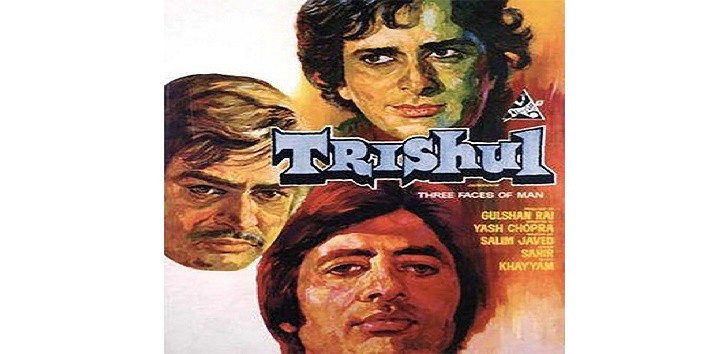 The movie is a story about the guy Arjun who works at a hotel and learns about the conspiracy against his master and owner of the hotel (Shashi Kapoor). This movie was a romantic drama blockbuster and it even ranked number 2 in the top ten list of highest grossing films at the Indian box office. 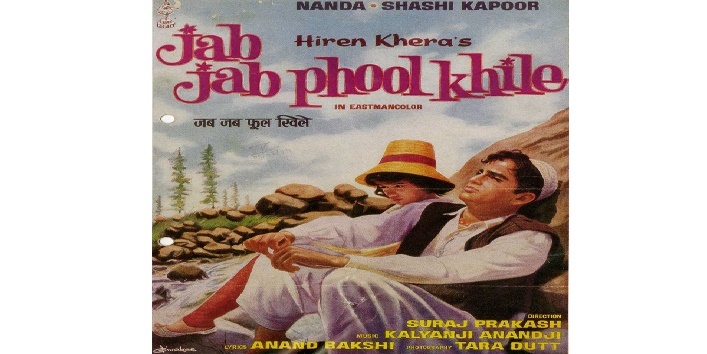 In this movie, Shashi Kapoor portrayed the role of the boatman in Kashmir who falls in love with a rich city girl. It is another blockbuster from the Yashraj productions, which is still loved by the people because of its music. This movie is a crime drama movie which is a modern version of Mahabharat showing clashes between to business houses. This movie won the National award for the Best feature film in Hindi. This movie was based on the story of ‘A Flight of Pigeons’ by Ruskin Bond which was themed around the Indian Rebellion of 1857. This is an iconic movie which is basically a social drama which portrays the religious beliefs and conflict between spiritual and physical love. The songs of this movie are still the biggest hits. 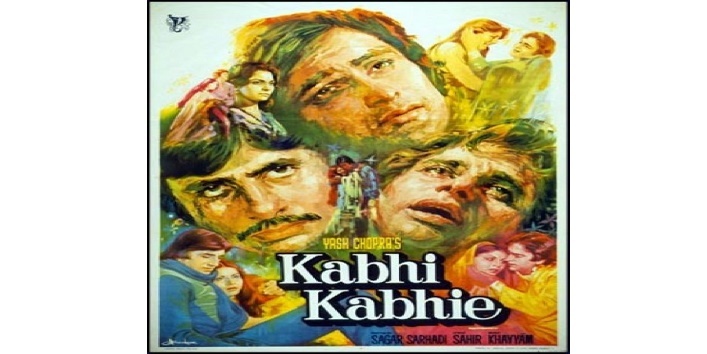 This movie was written by Salim-Javed and was directed by the ace director Yash Chopra. 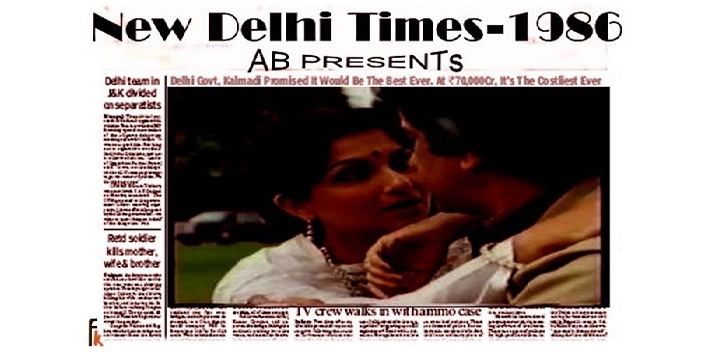 This movie starred Amitabh Bachchan, Shashi Kapoor, Hema Malini and Rakhee. This movie is one of the best movies which was made on corruption in media and how everything is made a big political issue. 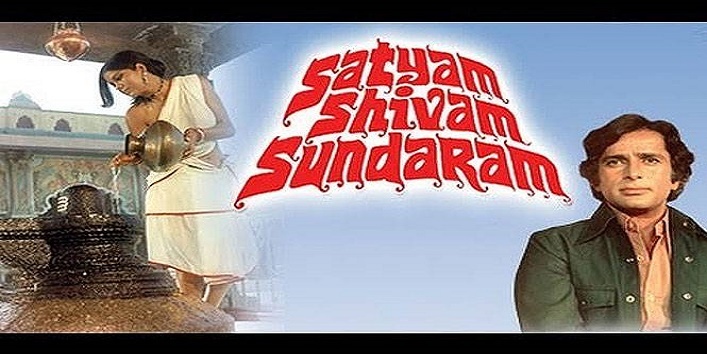 This Shashi Kapoor starrer also won a National Awards for best film, actor, and cinematography. So, these were the few best movies of Shashi Kapoor.